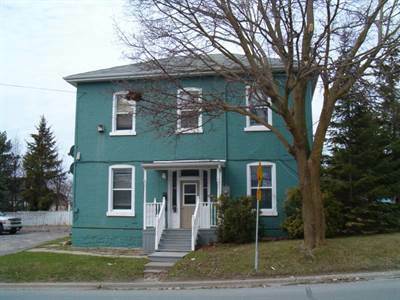 Downtown Tweed investment opportunity in great location with five rental units. Call LSP for income and expenses. is full. Nets approximately $36,000. Call or e-mail today!